If you think Toyota relying on BMW for their all-new Supra is bad enough, then this piece of news is worse. BMW and Mercedes-Benz are going to team up for their next-generation compact car. 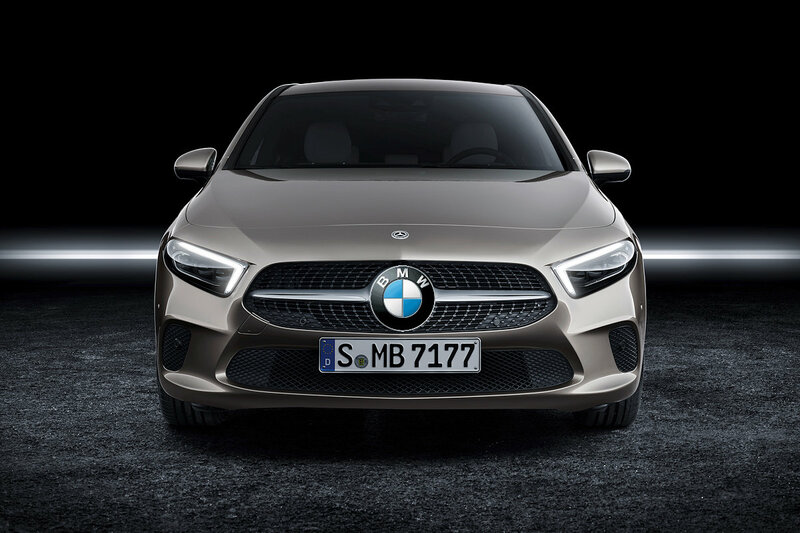 Despite being bitter luxury car rivals, if reports from German newspaper Handelsblatt (via Automotive News) are to be believed, the two automakers will soon jointly-develop a new compact car architecture that’ll underpin the next-generation BMW 1 Series and Mercedes-Benz A-Class. According to the report, this team up will potentially save the two automakers billions in investment costs—money which they can then funnel towards the development of self-driving systems. Naturally, this sort-of team up will undoubtedly be met with resistance from their respective engineering departments, so the earliest timeframe for this joint compact car would not appear before 2025.